The metal skeleton of the future Subaru of America headquarters in Camden stands alone on a plot of land just off the Admiral Wilson Boulevard, surrounded by dirt and empty roads. If built as envisioned, the Knights Crossing development could function almost as a self-contained city in what is now a desolate part of Camden. 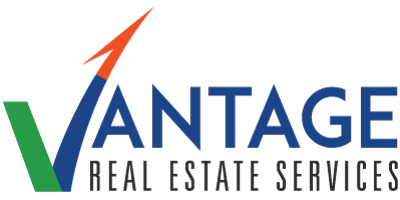 Brandywine Realty Trust, the Radnor-based firm that is developing the site, is betting that an influx of businesses, increased public transit access, and other investments will transform the area into a commercial hub and retail corridor, flanked by parks and bike trails. 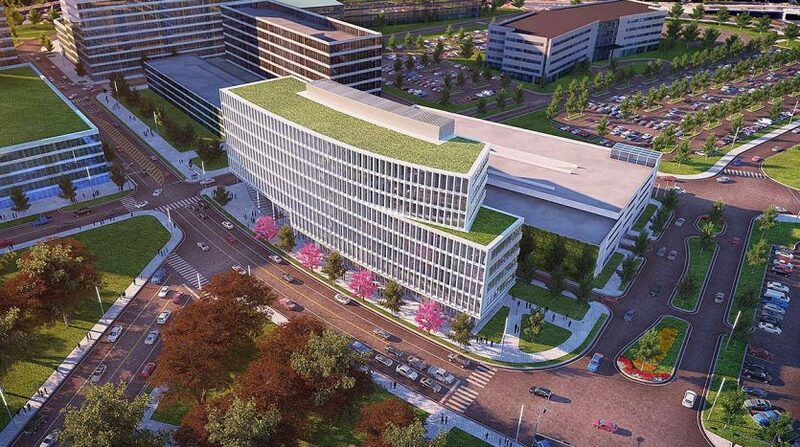 Plans for the 13-acre site include an additional 1.5 million square feet of office space, a new PATCO station with a plaza, a walkway to the bank of the Cooper River, and a hotel for business travelers. Brian Berson, vice president of development for Brandywine,acknowledged that some might criticize the creation of a neighborhood apart from the rest of the city, a place that would give employees few incentives to explore the rest of Camden. But he said the company’s goal is to make the area a more welcoming destination for both Camden’s daytime and full-time populations. Subaru, which is moving four miles away from its current location in Cherry Hill, announced its relocation to Camden in 2014, after it was awarded $118 million in state tax incentives under the Economic Opportunity Act. The credits, spread over 10 years, are conditional on Subaru creating or saving at least 100 jobs and remaining in Camden for 15 years. 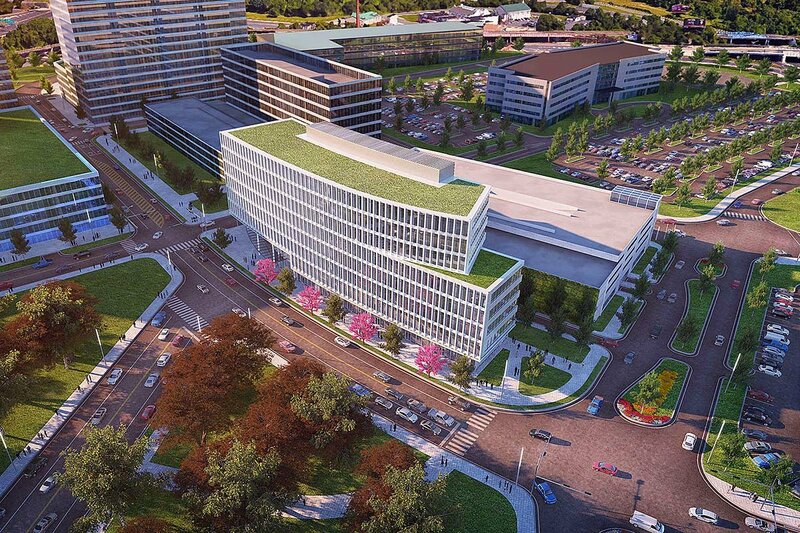 Subaru was the site’s first anchor tenant announced after the nearby Campbell Soup Co. bought the property in 2012, demolished the former Sears building, and hired Brandywine to develop the land. Brandywine plans a series of buildings with office space for rent, connected by streets with restaurants and shops. Berson hopes a vacant stretch of 10th Street will become a strip of shops and restaurants and parks will offer benches and green space. A network of bike paths will link paths in Camden, Philadelphia, and beyond to farther-flung parts of Pennsylvania and New Jersey. Several developers have expressed interest in putting a hotel in the area to accommodate traveling visitors to Subaru and Campbell’s, Berson said. A planned transit hub would connect PATCO to Philadelphia and the rest of New Jersey, said Jeffrey Nash, vice chairman of the Delaware River Port Authority. The site could also link to the long-planned Glassboro-Camden light rail line. The Camden location will be the new home base for Subaru’s U.S. operations, bringing together four offices. In addition to the 250,000-square-foot headquarters, the company will build an 83,000-square-foot training facility. The project, which broke ground a year ago, is expected to be completed by the end of 2017. In all, the state Economic Development Authority has promised more than $1.5 billion in tax credits to companies that agree to relocate to Camden, including Lockheed-Martin, Holtec, and the 76ers, which built a gym on the waterfront last year. Read the full article at Philly News.